There's a new hand on the tiller of the Lakeridge baseball program. Lakeridge High School announced Friday that it had hired D.J. Whittemore as its new head baseball coach for the 2018-2019 school year. His official start date is July 15. Whittemore succeeds Marco Tavera, who resigned at the end of the 2018 season after leading the Pacer program from 2015-18. During his tenure, Tavera took Lakeridge to second-place Three Rivers League finishes in 2015-16, then seventh-place finishes in 2017-17. In total, Tavera's teams went 28-40 in TRL play and 42-66 overall, his best clubs advancing to the second round of the Class 6A state playoffs in 2015-16. Whittemore, 43, and his wife Alicia are residents of West Linn and have four children, ages 10, 12, 16 and 17, who attend West Linn schools. Whittemore said he specifically sought out the job at Lakeridge because of the school's legacy of academic excellence, the sense of pride within the community about the school, and the family feel among staff, students and supporters. Whittemore has coached baseball for the past 20 years, proudly noting that "All 20 teams have had winning seasons and each team earned the right to participate in post-season play." That said, he added that "Winning on the field is fifth of five goals the coaches of our program will stress," after building character, excelling academically, having fun and building relationships. "(Those goals) will garner far more of our attention than measuring our success by the scoreboard." Whittemore's first and last two seasons came in Oregon, starting at Western Oregon University in 1998 and Central Catholic in 2000, then with the West Linn 14U team in 2017 and at West Linn High School in 2018. In between, he coached one season at Feather River College in California in 2004, three at Wooster High School in Nevada (2001-03) and then 12 seasons at Western Nevada College from 2005-16. In total, Whittemore has coached one year at the youth level, five seasons at the high school varsity level, 13 years at the junior college level and one year at the four-year college level. His experience has included eight seasons as an assistant coach and 12 as a head coach. 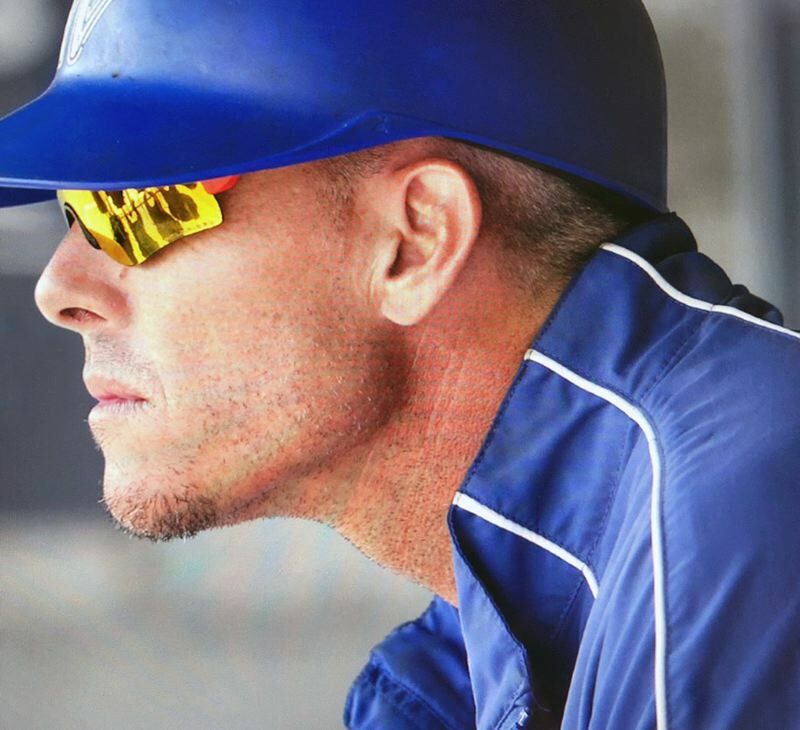 While the hitting coach at West Linn this spring, his team won the 2018 Three Rivers League championship. As pitching coach at Wooster, his team won the Nevada championship in the state's largest classification. During his days as head coach at Western Nevada College, his teams won 40 or more games in eight of the Whittemore's 11 seasons, captured three conference championships and five regional championships, making six trips to the super regionals, three to the super regionals and the JUCO World Series in 2007, 2009, 2012, finishing as high as third. Despite all that success, Whittemore emphasized that "all of my accomplishments came as part of a team of assistants and because of a lot of dedicated and talented players." As head coach at WNC, Whittemore went 460-207, but even better, had a 50-24 record in postseason action. His teams also captured 10 NJCAA Spring Academic Team of the Year Awards, with 86 of his team's 91 two-year players earning degrees. Along the way, he coached five All-Americans, produced 35 drafted players (including six top-10 round selections) and two Major League players, and helped more than 80 players sign to NCAA D1 programs. He was also named NJCAA Regional Coach of the Year in 2007, 2008, 2009, 2011 and 2012. Whittemore was also honored as the Carson City Sports Person of the Year in 2009, was named to the Northern Nevada 20 under 40 as one of the most influential young leaders in the area in 2013, and was the Northern California Scouts Association Junior College Coach of the Year in 2015. He is excited to lead what he called "one of the state's most decorated high school baseball programs" and follow in the footsteps of "some of the finest baseball coaches in the history of the state." "(I am) extremely excited and looking forward to helping mentor young men on the field, in the classroom, and in life," he said.